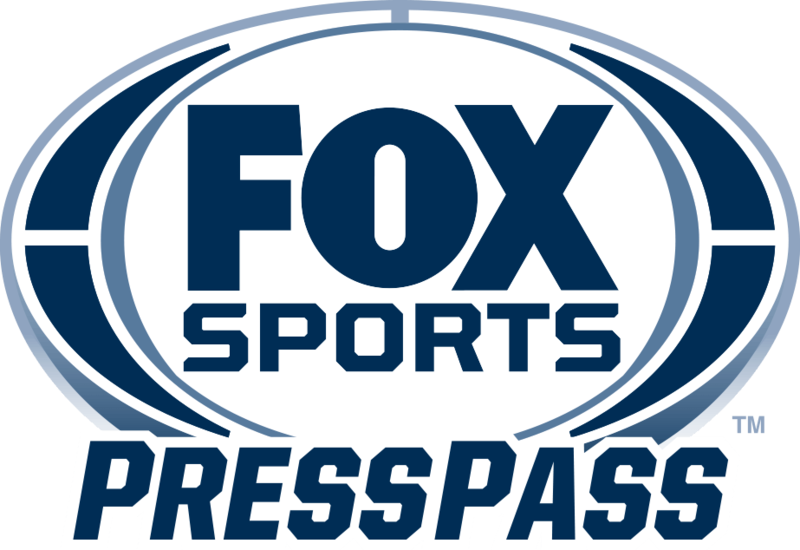 LOS ANGELES – Following this week’s Concacaf Gold Cup draw, FOX Sports unveils its broadcasters and schedule for the expanded biennial continental championship of the North, Central American, and Caribbean region. Headlined by the U.S. and Mexico men’s national teams, the tournament is shown June 15 – July 7, 2019 on FOX Sports’ family of networks. The broadcast team is led by seasoned play-by-play announcer John Strong and former U.S. international Stu Holden, who called last year’s 2018 FIFA World Cup™ final. Joining FOX Sports for the tournament’s 15th edition are U.S. Men’s National Team legend Landon Donovan and U.S. Soccer Hall of Famer Bruce Arena, who make their Gold Cup studio debuts as analysts. The announcement was made today by David Neal, Executive Producer, FIFA World Cup™ on FOX and Vice President of Production, FOX Sports. Joining Donovan and Arena as studio analysts on FOX SOCCER TONIGHT are World Cup™ veteran Cobi Jones, former U.S. MNT and Rangers FC midfielder Maurice Edu and Emmy Award-winning broadcaster Fernando Fiore. Accomplished journalist Kate Abdo hosts the nightly Gold Cup and FIFA Women’s World Cup™ wrap-up show from the FOX studios in Los Angeles. Bringing extensive on-and-off the field experience to FOX Sports’ 31-match schedule are former Mexican international Mariano Trujillo, former England defender Warren Barton, multisport broadcaster Mark Followill and television veteran Jorge Perez Navarro. Rodolfo Landeros reports from the U.S. and Mexican National teams, while longtime FIFA and Concacaf match commissioner Dr. Joe Machnik lends his insights and expertise as rules analyst.